Browse these websites on all issues related to readership. Love to read? Please join us for our new online book club Friday Book Chats. 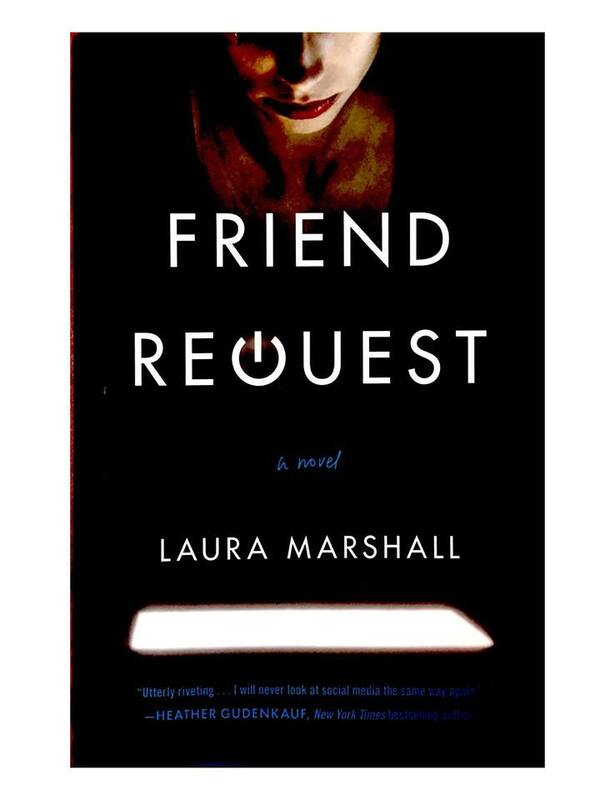 Our selection for October is Laura Marshall's psychological thriller Friend Request, where a "paranoid single mom is forced to confront the unthinkable act she committed as a desperate teenager (Goodreads)." For more details visit the Prince George's Community College Library on Facebook. 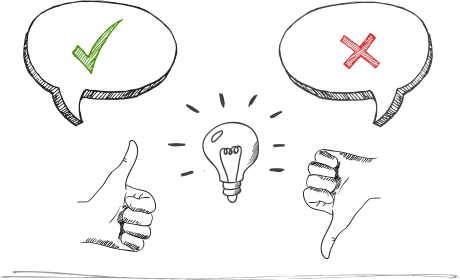 Send us feedback on reading selections, meeting times and locations, and other possible events. Check us out on Facebook for articles, quizzes, and more! 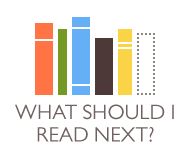 PGCC Reads is a book discussion group of the Prince George's Community College Library. The group is open to all members of the community- students, faculty, staff, administrators, residents, and friends and family.